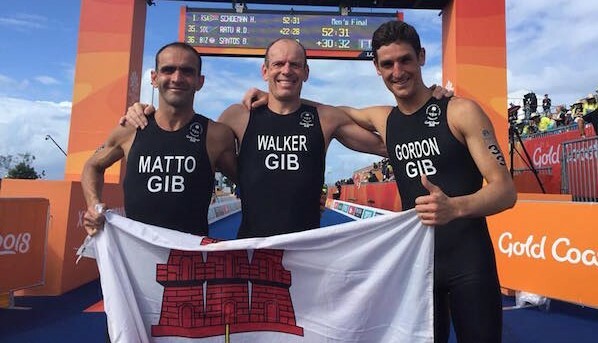 Volunteers Needed for Triathlon Test Event on 1st July On the morning of Sun 1st July 2018 the Gibraltar Triathlon Association will be holding a Triathlon event and require volunteer Race Marshals. 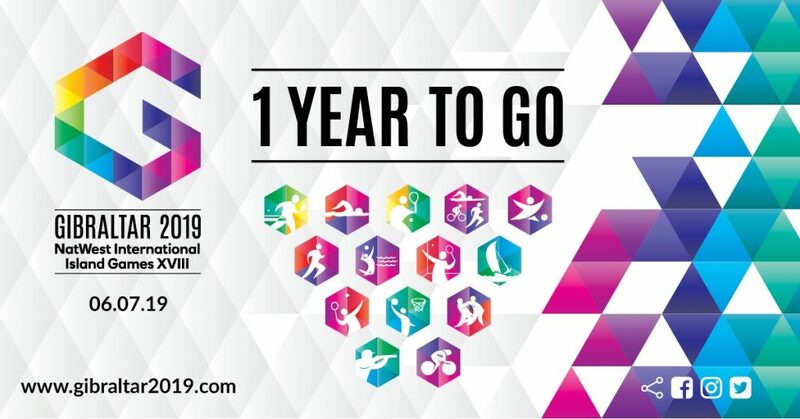 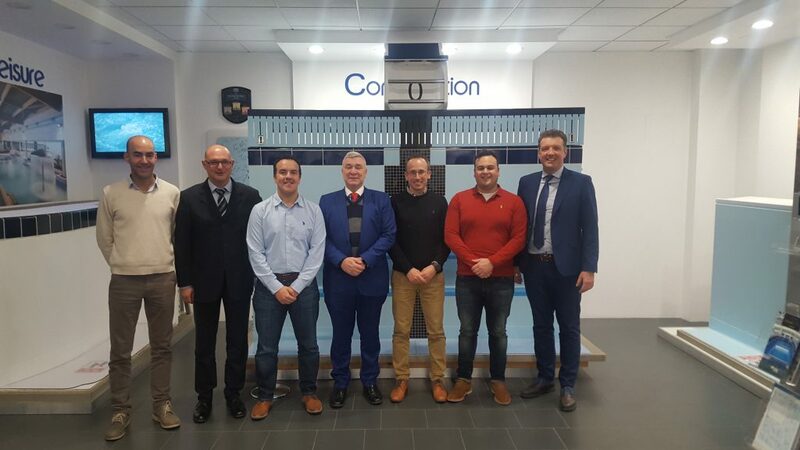 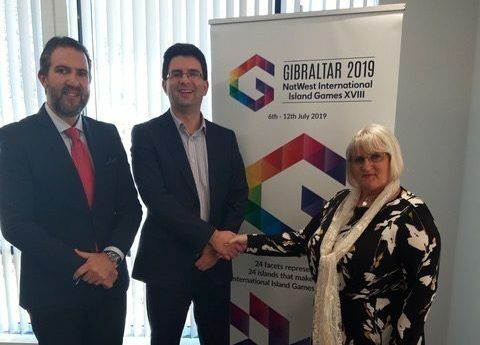 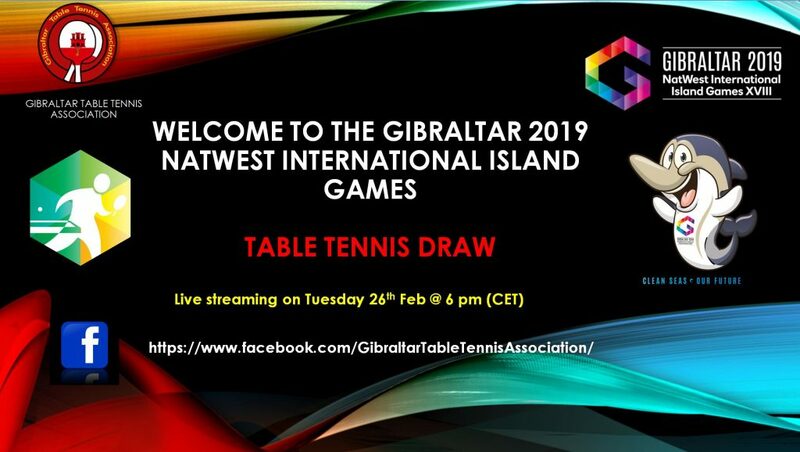 This race will be used as a Test Event for the Gibraltar 2019 NatWest International Island Games. 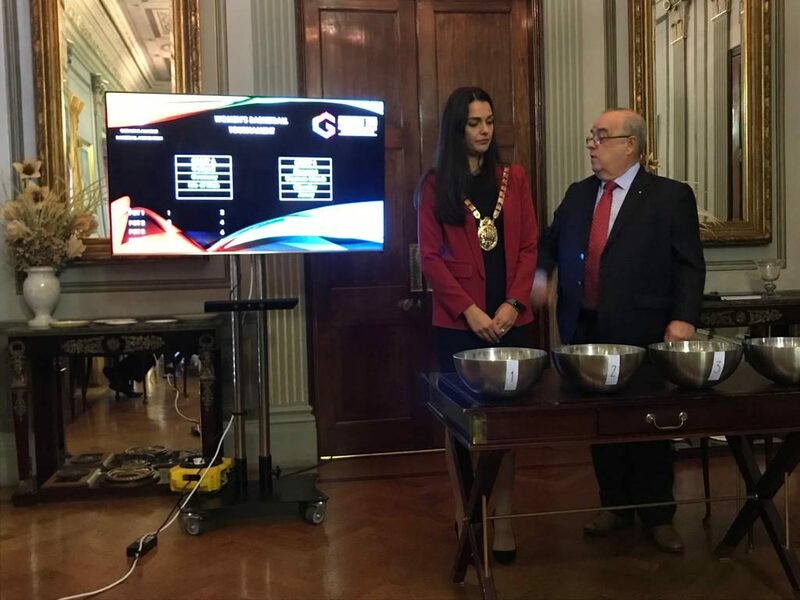 The Race Marshals will be positioned at specific key locations and would be given instructions in respect of their duties and responsibilities. 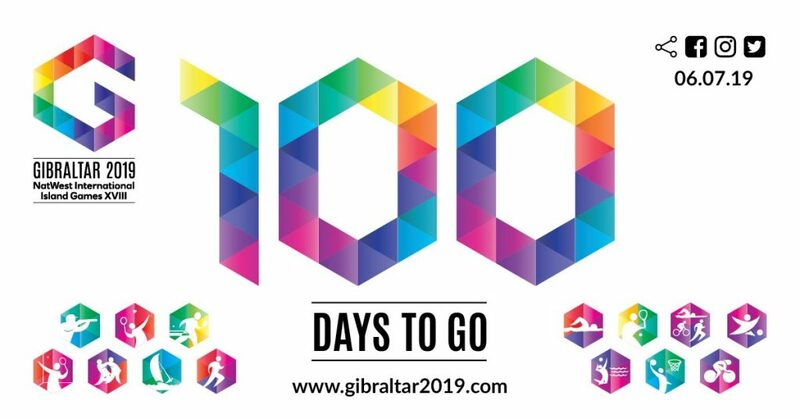 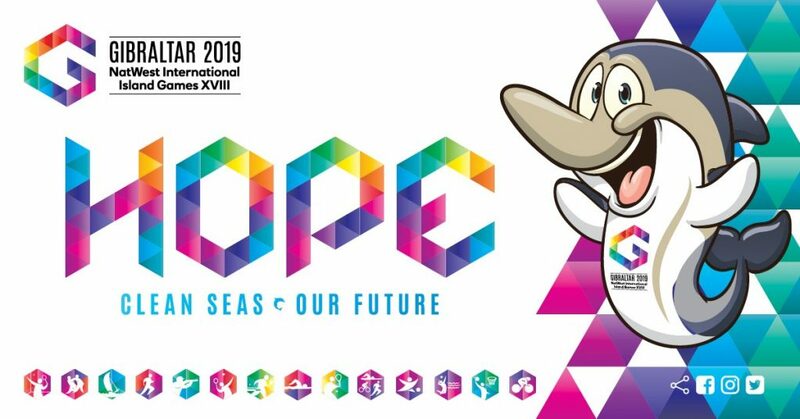 If you are interested in volunteering for the 1st July Test Event please email Denise Chiappe (Volunteer Manager, Gibraltar 2019 Organising Committee) on den_chiappe@hotmail.com by Thursday 21st June.